I know I know I’m cutting it close/late so insert excuses here. But this week my princess is none other than Jasmine!! Jasmine from Disney’s Aladdin has to be one of the sassiest Disney princesses and I think that’s what makes her so fun and lovable. She’s determined and strong-willed as well. She doesn’t want to marry just any old prince that comes along and if she want to see Agraba (not too positive that I spelt that right but moving on) she will. Even if she has to sneak out in a disguise. 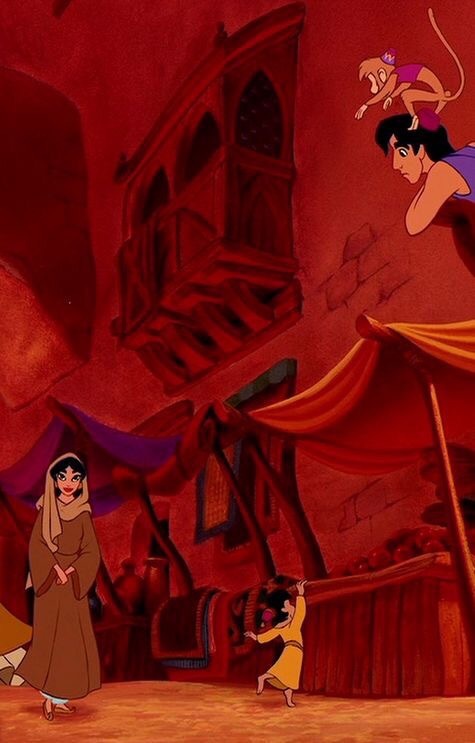 She also makes Aladdin work for her love and not swooning on the spot, which I love. Overall she has some great qualities and traits that young girls can look up to which I believe is the point for the Disney princesses; to find something relatable about them and something to look up to. No copyright infringement intended. All opinions are mine and mine alone. How do you know God loves you?